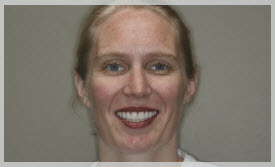 Julie had a mouth full of cavities and fillings since she was a young girl. 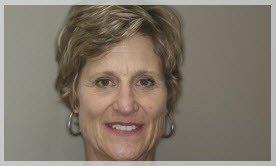 She came to Dr. Bader to learn about porcelain crowns and a smile makeover. 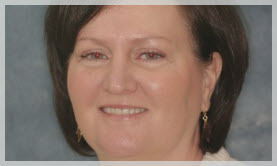 During her exam Dr. Bader learned that Julie had a chronic migraine problem requiring multiple medications that still failed to completely resolve her issues. 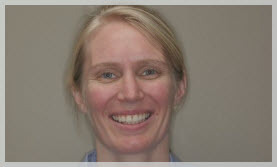 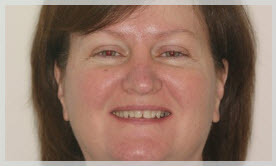 He explained Neuromuscular Occlusal Therapy and after a few weeks Julie’s headache problems were completely resolved. 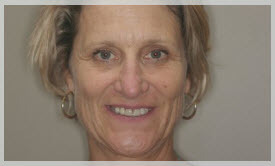 Dr. Bader was able to fix all of Julie’s decayed and broken teeth with crowns and replaced her missing teeth with implants. 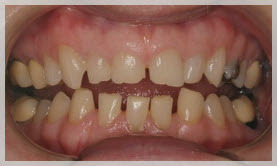 Rob wore all his teeth down due to years of heavy day and night time bruxism or tooth grinding. 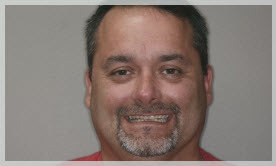 He also developed severe daily headaches which Dr. Bader determined to be related. 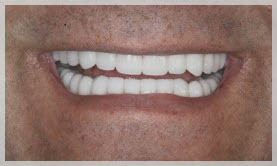 Rob wore a removable orthotic for several weeks which completely relieved his headaches and helped to measure the best height for his new teeth. 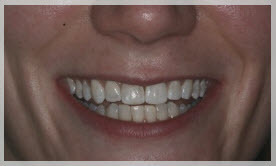 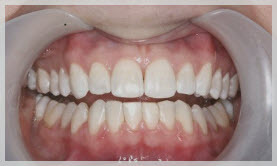 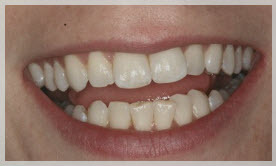 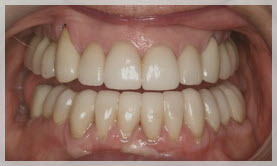 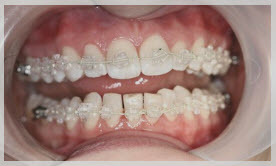 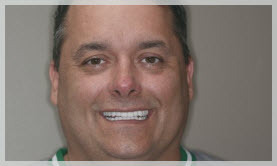 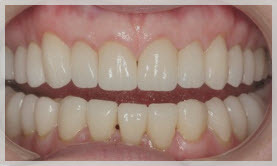 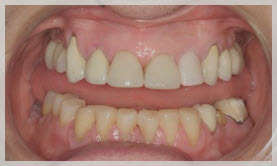 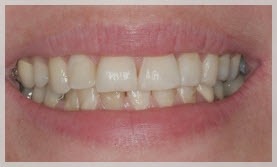 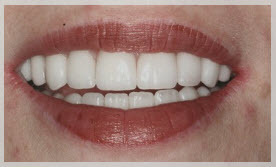 Dr. Bader built all his teeth better than they ever were with porcelain crowns and veneers. 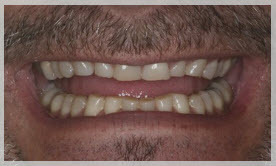 Rob loves his new smile and has had no headaches since his treatment.